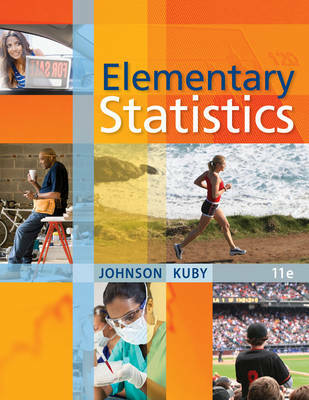 Succeed in statistics with ELEMENTARY STATISTICS! With its down-to-earth writing style and relevant examples, exercises, and applications, this book gives you the tools you need to make the grade in your statistics course. Learning to use MINITAB©, Excel©, and the TI-83/84 graphing calculator is made easy with output and instructions included throughout the text. Need extra help? A wealth of online supplements offers you guided tutorial support, step-by-step video solutions, and immediate feedback.